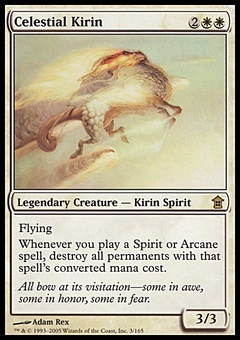 Ajani Vengeant ($6.48) Price History from major stores - Shards of Alara - MTGPrice.com Values for Ebay, Amazon and hobby stores! 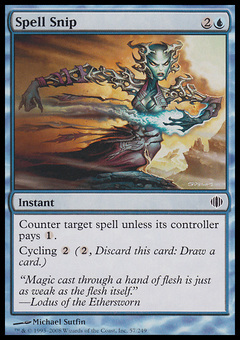 Card Text: +1: Target permanent doesn't untap during its controller's next untap step. 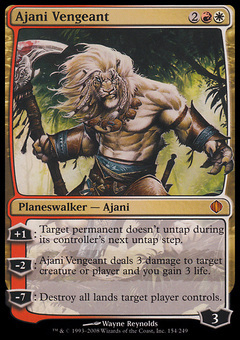 -2: Ajani Vengeant deals 3 damage to target creature or player and you gain 3 life. -7: Destroy all lands target player controls.